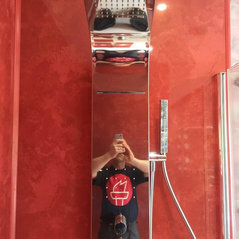 Liberty Fitting Service Ltd. is a multi award winning company that provides kitchen and bathroom supply and installation to customers throughout the East Coast of Scotland. 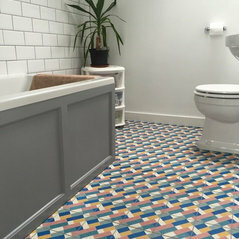 Founded in 2003, the business is based near Broughty Ferry (Dundee) The company Directors are Mark Conacher and Thomas McAuley who have both been involved in the home installation market for many years. Mark Conacher and Thomas McAuley are more than qualified to take good care of the company, having previously worked for a broad range of local companies. 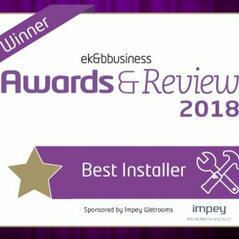 Liberty were voted ⭐️ Best Installer ⭐️ at the EK&B Business Awards and Review 2018 Liberty were also voted as ⭐️ Scotland's Best All Trade Company 2018 ⭐️, therefore with the right tools and fully qualified staff, the company is able to offer a professional kitchen and bathroom installation service to the general public in and around the Dundee area. The service is designed to put the customer first, enabling clients to relax, knowing that their home and themselves will always be treated with respect. The company understands that it is not always possible to be around whilst THE major rooms in your home are transformed but rest assure every member of the team will always treat your home as they would expect their own homes to be treated. With multiple teams of fully qualified tradesmen, Liberty has professional teams, qualified to the highest standard required to work in your home. Having a wealth of experience the company will use this to transform your home. Liberty has a fully satisfied network of clients, situated in and around Dundee, including one of your friends? 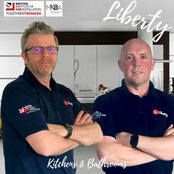 Ask around, with 1000’s of kitchens, bathrooms and bedrooms fitted in the Dundee and surrounding area, the chances are Liberty has worked for someone you know The company can supply kitchens and bathrooms for customers that look fantastic and are designed for every lifestyle and every budget. Sourced locally, the products come with every guarantee that the client would expect from a fully fitted kitchen or bathroom. The products are available to view online, in store or a member of the Liberty team can bring the products to your home, with samples of your desired choice. Please contact us for more details. The kitchen and bedroom design service is free of charge. 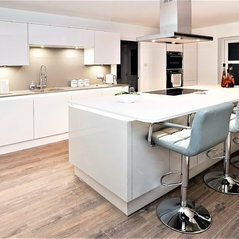 The consultation and quote for your kitchen or bathroom is also free of charge. 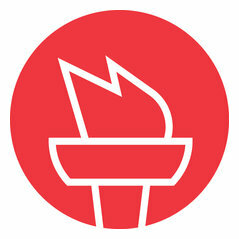 Liberty are full members of the BiKBBI - British Institute of KBB Installation. 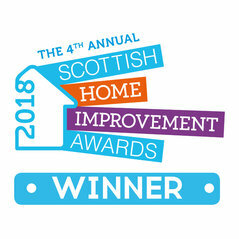 ⭐️ WINNER - Scotland's Best All Trade Company - Scottish Home Improvement Awards ⭐️ WINNER - Best Installer - EK&B Business Awards Mark Conacher (Director) Shortlisted - Most Inspiring Business Person of the Year 2018/19 - EC National Entrepreneur Awards. Work carried out efficiently and of a high quality. Good communication, kept up to date with progress of order, and timing of jproject. Very pleased with completed job. Would use Liberty again. We are extremely happy with the work carried out with professional service and excellent quality finish. Arrived on time and were friendly.